We expect BOTH GENDERS with DIVERSE SKILL SETS – developers, designers, marketers, visionaries, project managers – to come together and work on their ideas with a target to have fun while doing it! 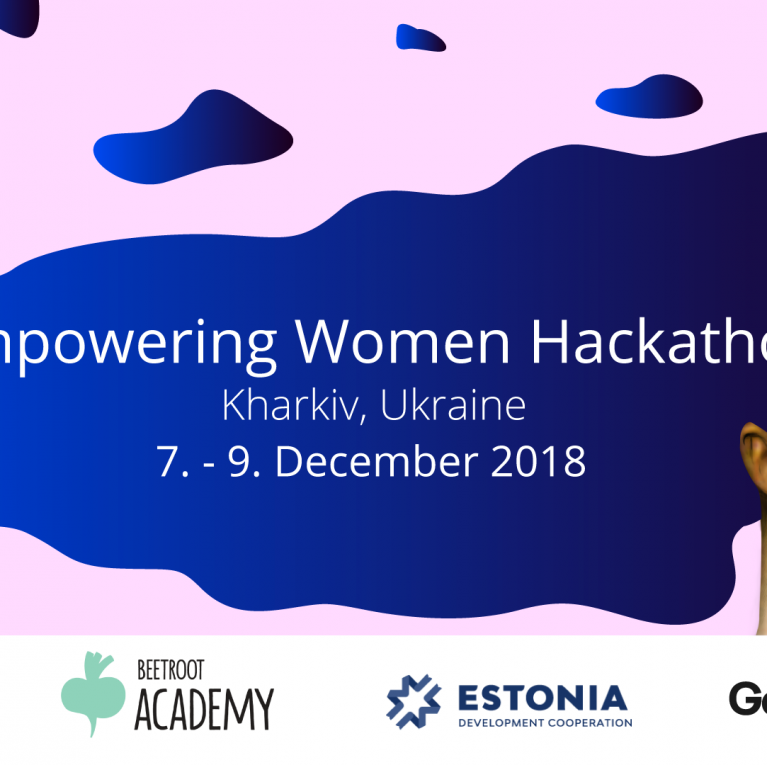 Teams are formed on the spot around the best ideas (so please, do not worry if you don´t have an idea at all – you are more than welcome to the hackathon!). 48 hours that follow, will be filled with vibrant community energy, brainstorming and hard work, all in order to turn the initial idea into a working prototype. All the teams will be supported by top-notch local and international experts. All the finished prototypes/apps/platforms will be presented at the Sunday finale and the best teams will receive rewarding prizes that will enable them to develop their ideas even further!